This situation with the amount of the tractor based HOWO A7, will be gradually improved. China's marketing department general manager Wang Dechun told reporters, Chinese launched early last year A7 HOWO's original intention, just let the market know this product, and not the pursuit of big sales, because the HOWO series of products is still strong middle period. 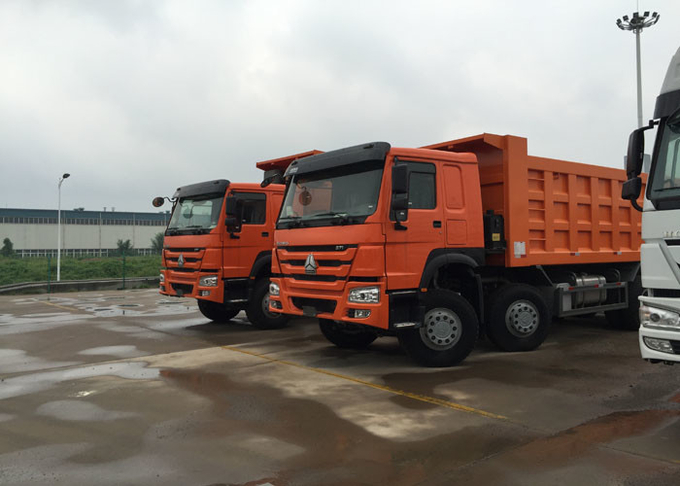 Chinese heavy truck market mainly rely on selling HOWO products, do not rush to push more high-end HOWO A7. 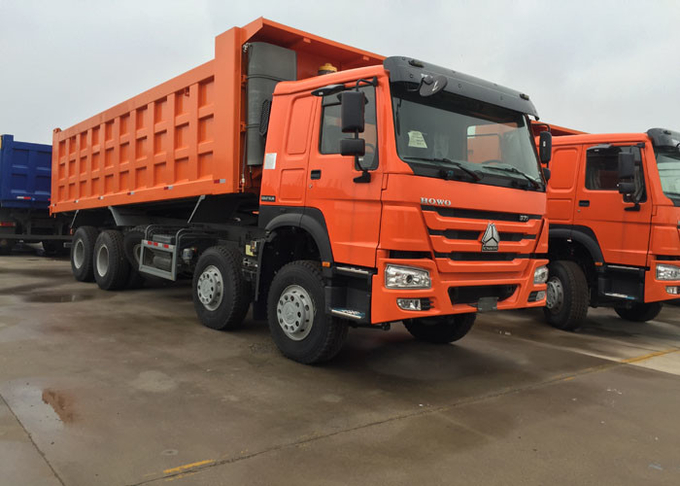 even under such conditions, it has sold nearly 2000 units, with the HOWO A7 truck, cement mixer, mixing car in July will be the national announcement, while HOWO A7 is the flagship product of the towing vehicle. In very fast growth in the market. China heavy truck sales manager Yu Youde said, HOWO A7 reached 8000 to 10000 should be no problem. 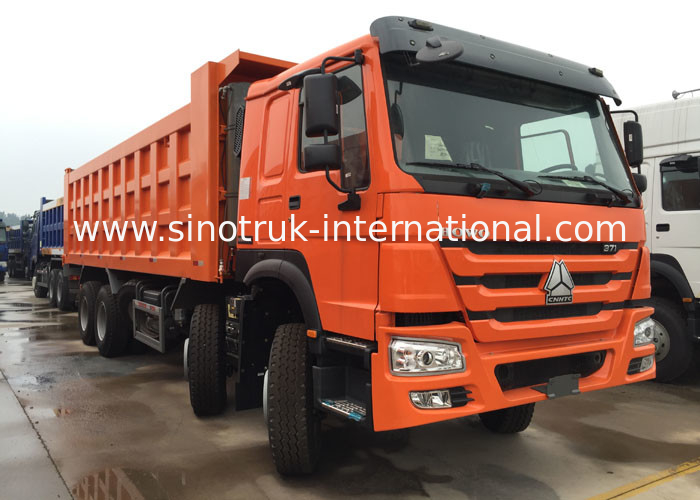 In fact, compared to other high-end heavy truck, such as free J6, Dongfeng Denon, A7 from HOWO into the mature period, speed is fast enough.